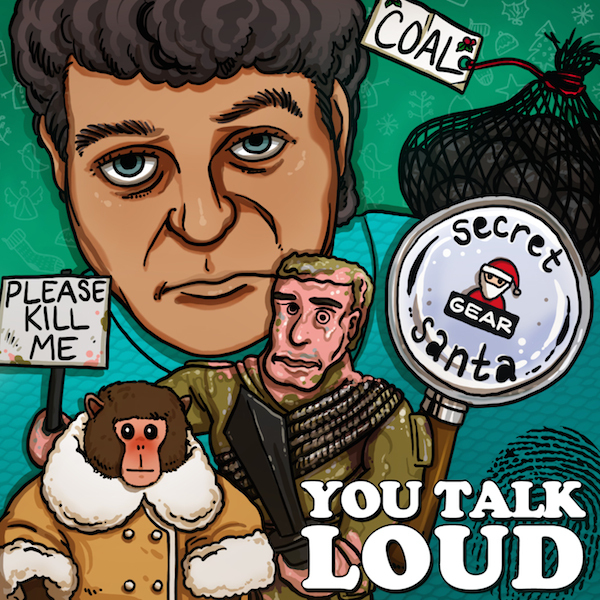 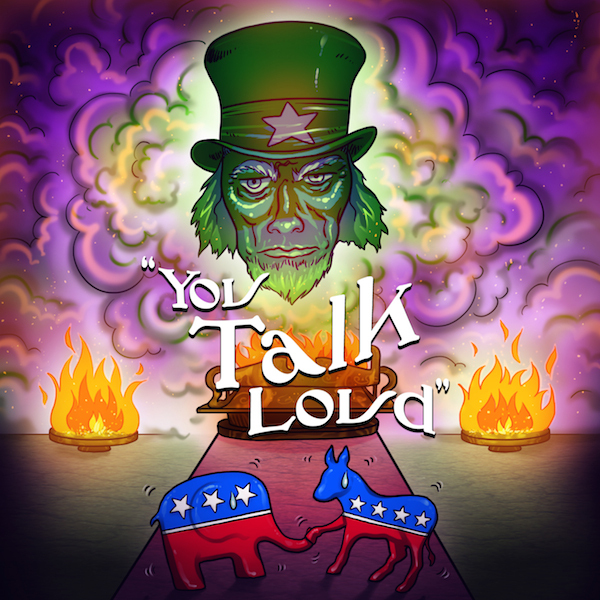 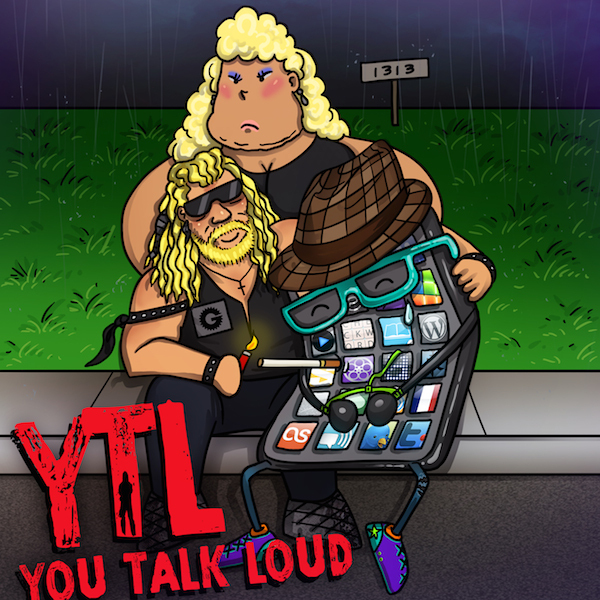 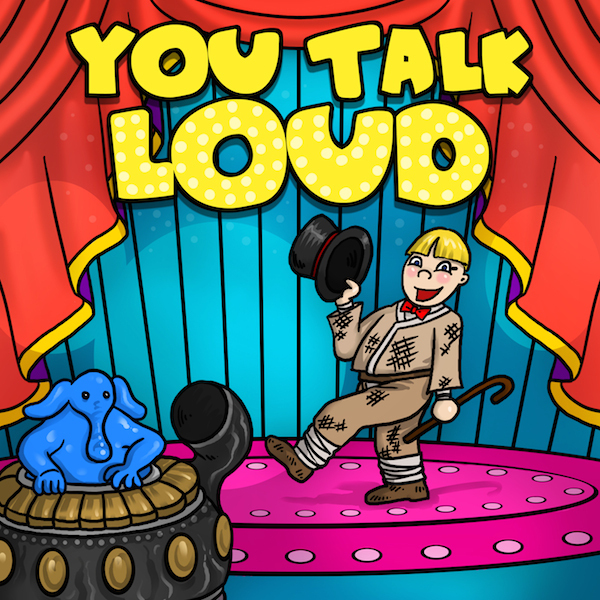 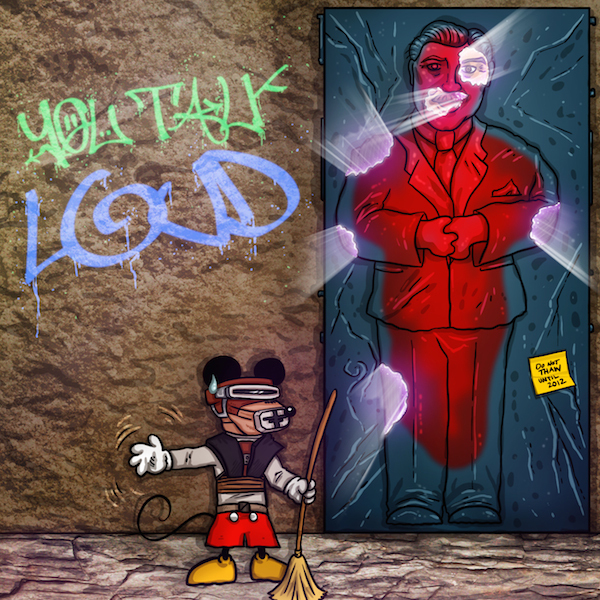 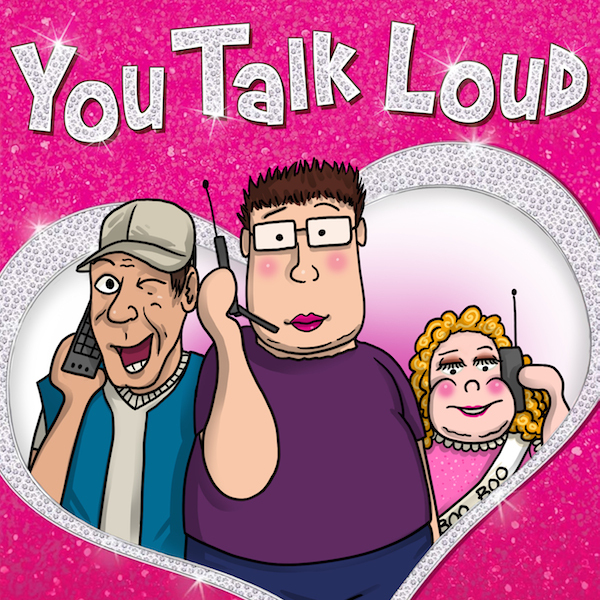 "You Talk Loud" is a weekly podcast hosted by Ben Jarvis, Hunter Kelly, and Claymation Bates. 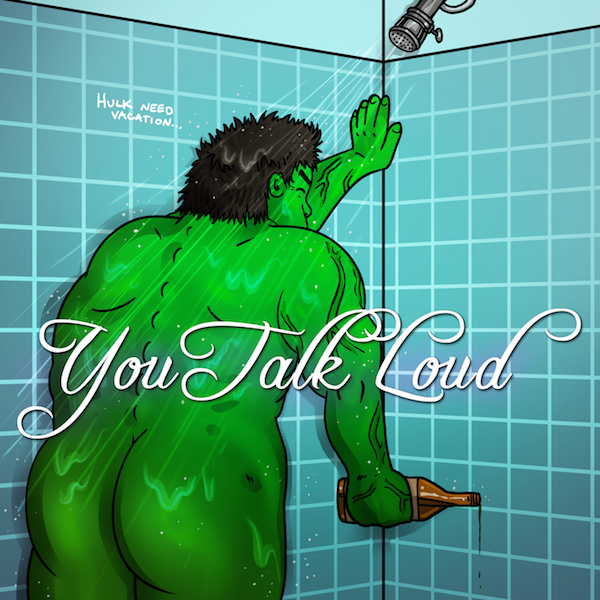 They discuss pop culture, movies, games, TV, and other geek topics. 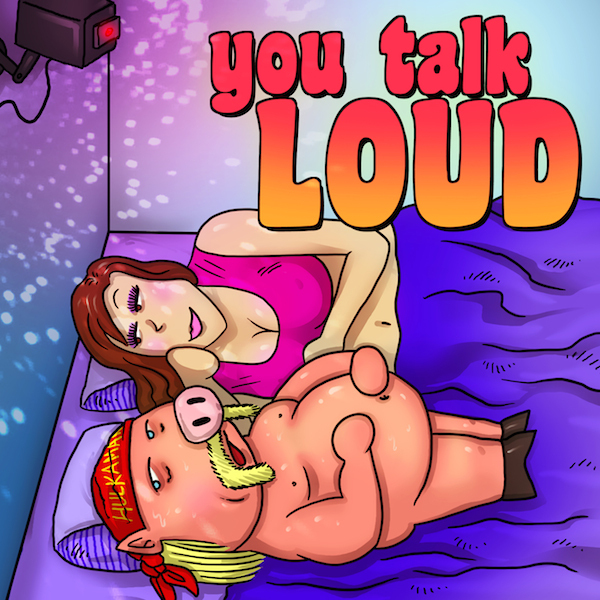 New episodes released every Friday. 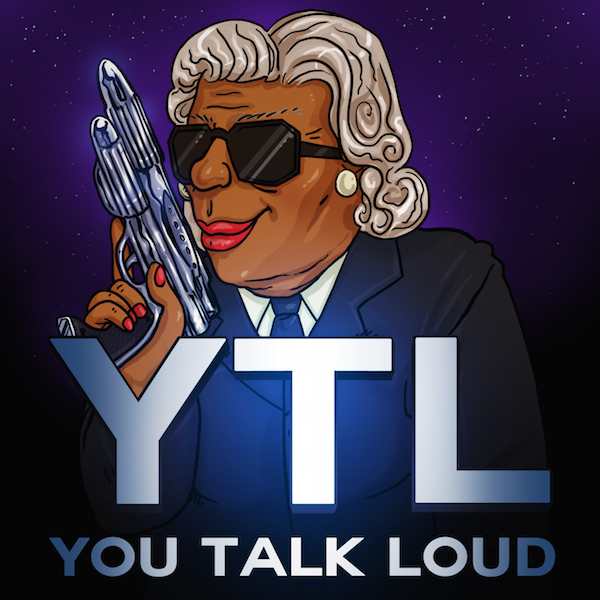 All donations go towards producing the podcast!